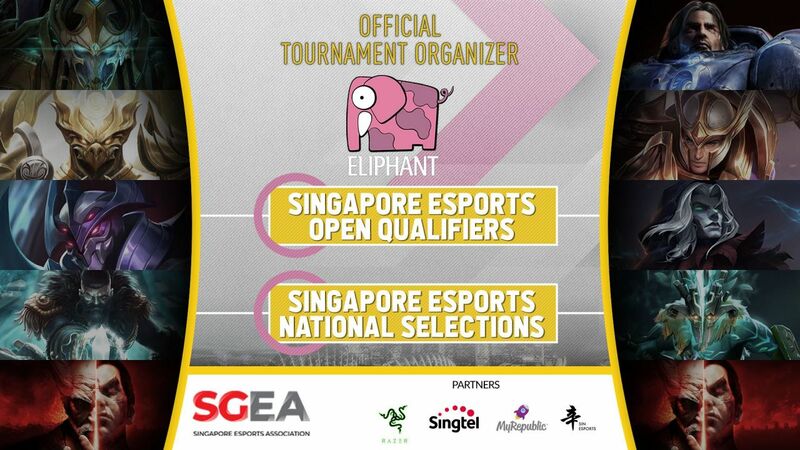 Announced on SGEA’s FB page earlier this week, Esports and events company Eliphant and its consortium of partners in the local gaming industry were appointed as the official tournament organisers for the upcoming Singapore Esports Open Qualifiers (SEOQ) and Singapore Esports National Selections (SENS). 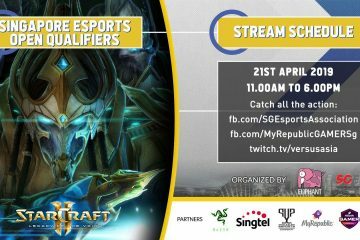 SEOQ are online qualifiers that were open to all Singapore Citizens to join (registration is now closed). 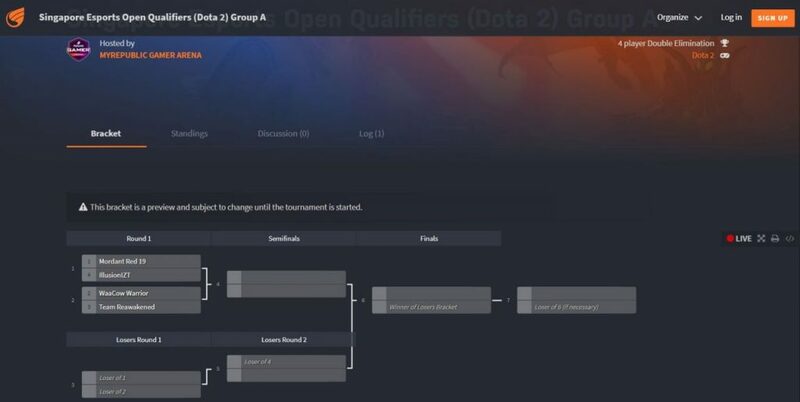 The top teams from SEOQ will be invited to join seeded players and teams to participate in the SENS’ offline finals held in May. The selections were done with full transparency 😉 Screencap from SGEA’s FB video. Starcraft 2 Bracket – Best of 3 Double Elimination for Top 3 places. DOTA2 Bracket Group A & Group B – Best of 3 Single Elimination to determine Top 2 teams for each group. 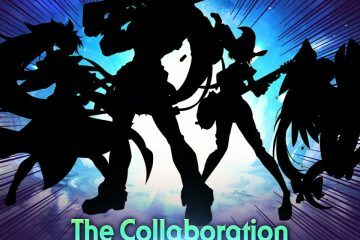 Mobile Legends: Bang Bang Bracket – Best of 3 Double Elimination for Top 5 spots. Arena of Valor – Best of 3 Double Elimination for Top 5 spots. The brackets for Tekken 7 will be determined at a later date. For more information on check out SGEA’s Selection Policy and FAQ page. Follow SEGA’s FB page for tournament updates and results.